In January, my brother Wilson and I had the opportunity to return to Taiwan after having been away for 18 and 12 years, respectively. 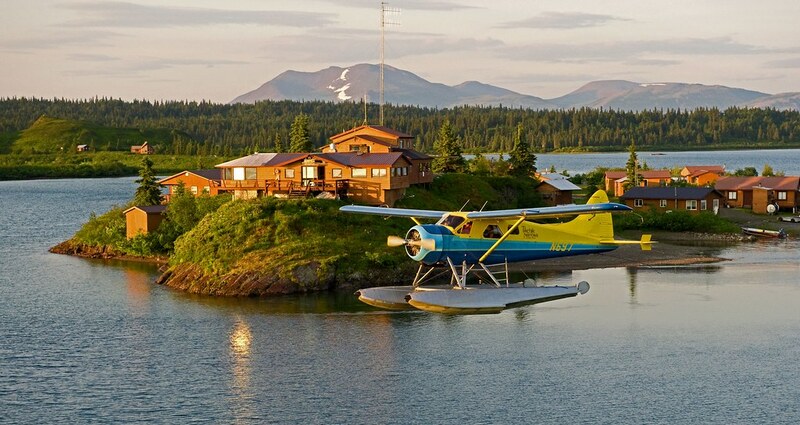 We were both born in the U.S., but our parents are from Taiwan and this trip was a long time coming. . . .
Tikchik Narrows Lodge in the Bristol Bay region of southwestern Alaska is one of many operations that offer a comfortable lodge, fine dining, and fly-out fishing. Booking a trip to a place you’ve never been is a leap of faith—especially when there is a lot of money involved—but there are ways that you can protect yourself from making a bad decision. When I was a guide, I was constantly amazed by how few people . 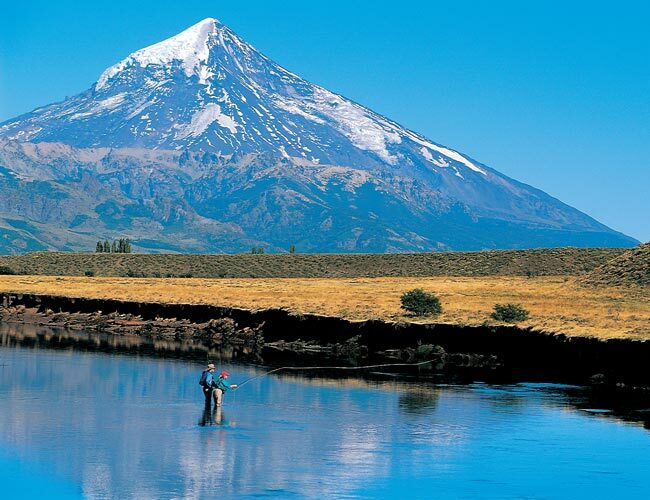 . .
An angler casts on Rio Malleo, as the volcano Lanin looms in the background. 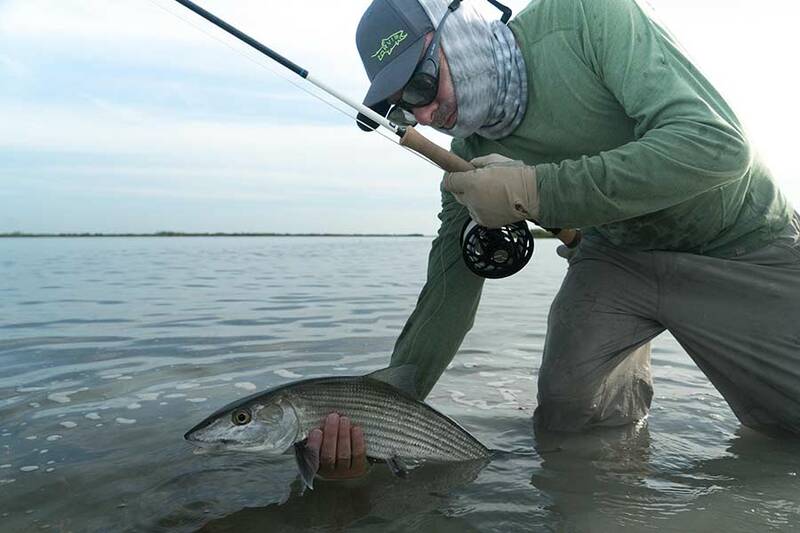 Asked to create a hierarchy of fly-fishing dream destinations, many anglers would put Argentina up at the top. Since the late 1950s, when Joe Brooks first wrote about the rivers of Patagonia in. 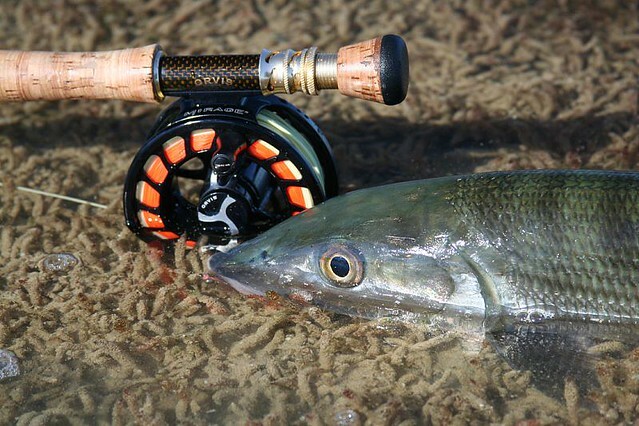 . .
A Grand Bahama Island bonefish. My younger brother recently asked me where he should go for his first flats-fishing trip. 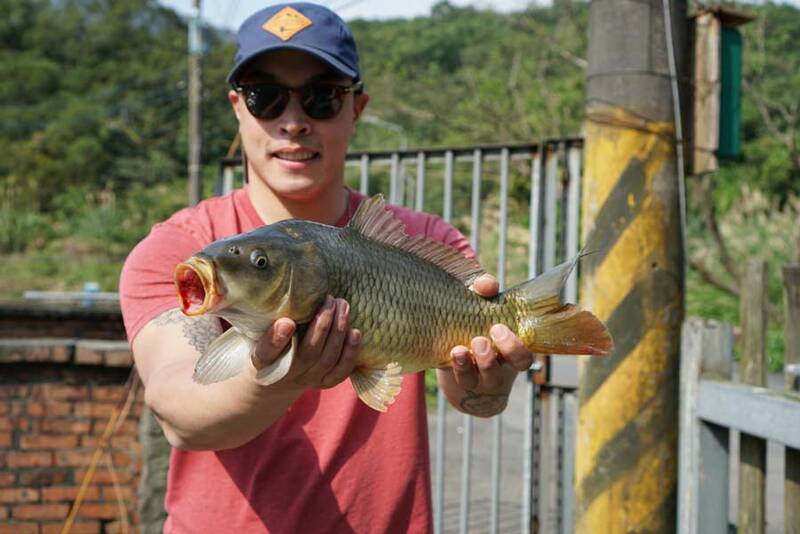 He’s a longtime trout, bass, and striper fisherman, but he’s never tried the tropics. As far as I’m . . . The salmon caught on the Gaula are often just hours out of the salt, sporting sea lice on their gill plates. 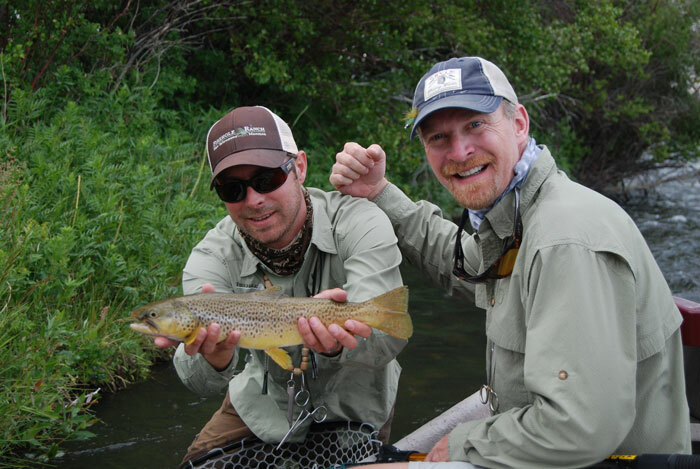 As we all know, but may be loath to admit, luck is a vital component of success in nearly every fly-fishing situation. 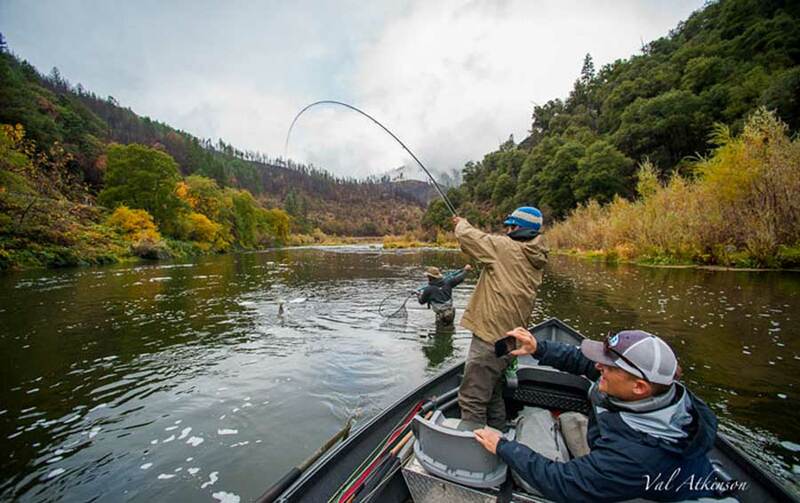 The concept is so ingrained in the consciousness of every angler, in fact, that. 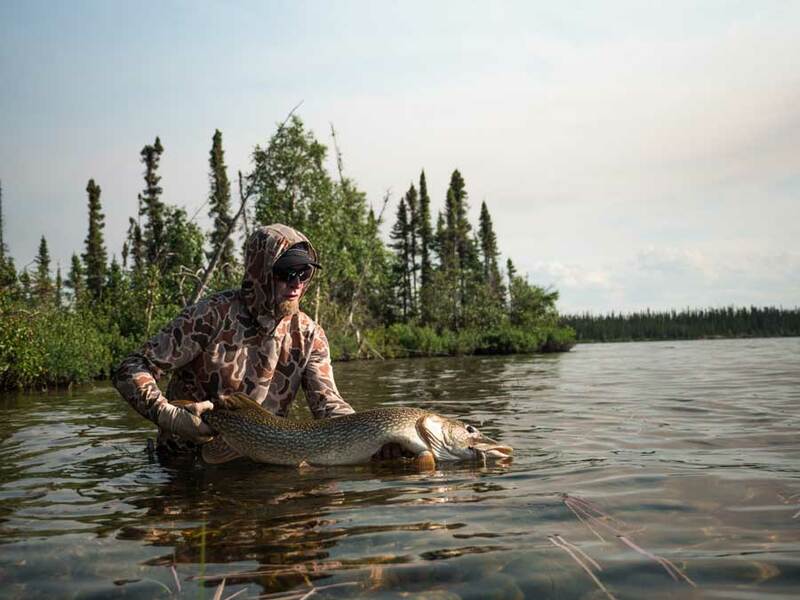 . .
Each year, for thirty-two years, the Orvis Company has recognized excellence in sporting experiences through its Endorsed Lodges, Outfitters, and Guides Program (ELOG). These . . .